Do you want to have naturally shiny, white teeth but don't want to spend hundreds of dollars for just a few teeth whitening sessions? Well, here on AdviceReflection I'll be showing you exactly how to get beautiful, white, and shiny teeth in a few minutes using only the stuff you have at home! Apply the whitener on your toothbrush and brush your teeth the same way you would when you use toothpaste (Brush your teeth gently). Keep the whitener on your teeth for maximum 2 - 3 minutes and then rinse your teeth using water or cranberry juice without swallowing. Cranberry juice is antibacterial and at the same time helps you get rid of the taste. If you don't have cranberry juice, simply use water instead. Your teeth will immediately appear whiter and shinier. WARNING: Don't use this way if you have cavities or any gum diseases. Also, don't use this whitener more than once a week since it can cause tissue damage if used too often. 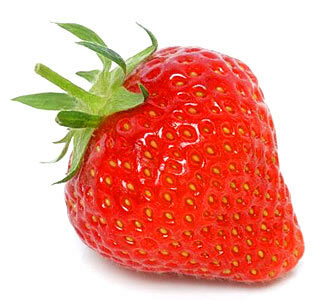 Cut a strawberry in half and rub the inner side of it on your teeth. Then simply rinse your teeth with water. To make this more effective, mash 1 strawberry with half a teaspoon of baking soda. Mix the mixture and apply it on your teeth, keeping it on for about 5 minutes. WARNING: Again, use this way only once a while since you don't want your top coat to break down completely! Don't use the 2nd way (The one with baking soda) if you have cavities or any gum diseases either. Eat foods such as apples, carrots, celery, pears, etc... since they can naturally whiten your teeth due to the acid they contain. The crunchier the food, the higher the ability to clean your teeth and whiten them. 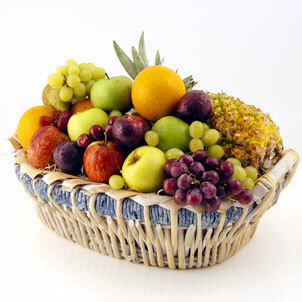 Remember that you should eat the fruit/vegetable as a whole fruit for it to give you the white effect. It's best to drink beverages through a straw in order to avoid any major contact with your teeth since most drinks make your teeth yellow and make them appear dirty. WARNING: Don't use this more than once in 2 weeks since the acidity may again break down the tooth enamel if used too often. Don't use this way if you have cavities or any gum diseases. Avoid smoking and drinking coffee, alcohol, tea, soda, or red wine. 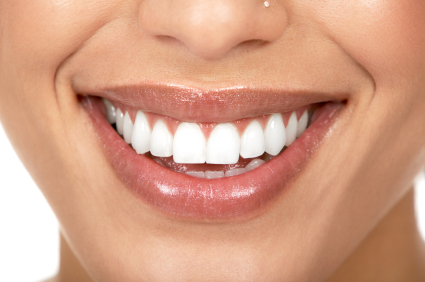 Make sure you brush your teeth every day when you wake up and before you go to bed with a teeth whitening toothpaste. DO NOT brush your teeth IMMEDIATELY after you eat because this way you are removing the enzymes in your mouth which actually help your teeth. 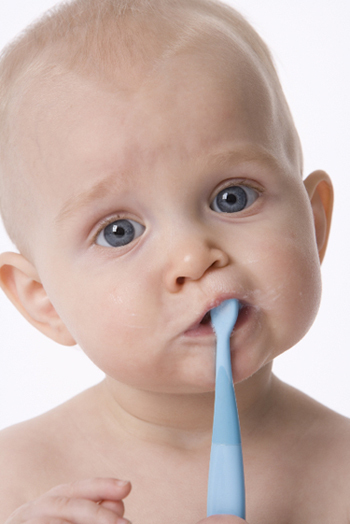 Instead, brushing your teeth about 10-15 minutes after eating will be better and more convenient. 1.using baking soda every day . 2.using baking soda every week . I use cranberrry strawberry juice to whiten my teeth once a week and then let it sit for a couple of seconds and then brush them for 3 minutes also when you drink it i drink it through a straw. WARNING:YOU ARE RESPONSIBLE FOR ANY DAMAGES. USE AT YOUR OWN RISK. Hey! One of my buddy she finds time in preparing these mixtures for teeth whitening and there has been a great change in her teeth color. But I’m a working woman, I seldom get time to prepare these mixtures and I am very lazy to practice them regularly. I’m seriously in need of an instant teeth whitener. Moreover I've heard of some custom made trays, a teeth whitening product , which is a tray with the same hydrogen peroxide solution. I find that more comfortable, because you don’t have to spend time in preparing anything and just put them at night. I've been trying most of these tips but my teeth needs to be whitened every 8 months or so. I feared unusual enamel erosion and visited Dr. Stephen Phelan, smile makeover specialist, Toronto. He told me that it is a normal thing, but also consulted me that it is better to avoid sodas and soft-drinks. Great advice! Smoking and soda is a big no-no. Drinking coffee, tea, or red wine should be in moderation. I’ll be having my first whitening treatment next week with my cosmetic dentist in Beverly Hills. I'm so excited and I hope I can share the results with you all soon. Your cute baby is providing very helpful information. Thanks cutie! I am using strawberry before and It is working perfectly especially that it is okay with my Estetico Manila teeth whitening dentist. What I did not know is that It cn be mixed with baking soda. I should try that! 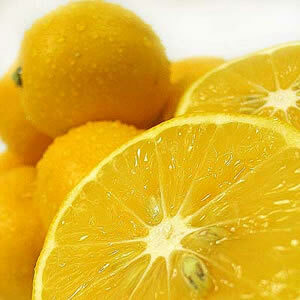 You can try the following foods to whiten your teeth. Strawberries. They may stain your shirt, but they could work to whiten teeth, since they contain an enzyme called malic acid. Yogurt, milk and cheese. Other than these if you are seeking permanent solution for your teeth whitening then visit a good dental clinic for instant whitening services. Looking for dentist in Dubai for teeth treatment. 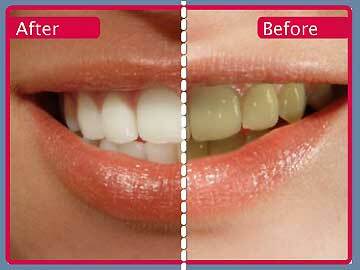 We are professional in teeth whitening in Dubai and here are best Teeth whitening Dubai. We provide the best services in American dental clinic in Dubai. Something I do when I go out for a meal... I order water with lime and when I'm done eating, I bite down on that sour lime. Leaves my teeth feeling really fresh. I use some of your listed methods when brushing too. I just want to say I’m new to blogs and seriously loved this web site. You really have great stories. Regards for revealing your web site. nice,i hope each and every tips can bring the teeth as healthy and whitening quickly.keep sharing like these quality blogs continously. Pleased to know about these dental service. I was also caught up with some teeth yellowing problems so went to dentist Redondo Beach who really helped me in having white teeth back by doing some cleaning and polishing. I really loved his service and work too. If you're thinking of whitening your teeth, I advise you talk to your dentist. Nice Blog.. Thanks for sharing very useful information.